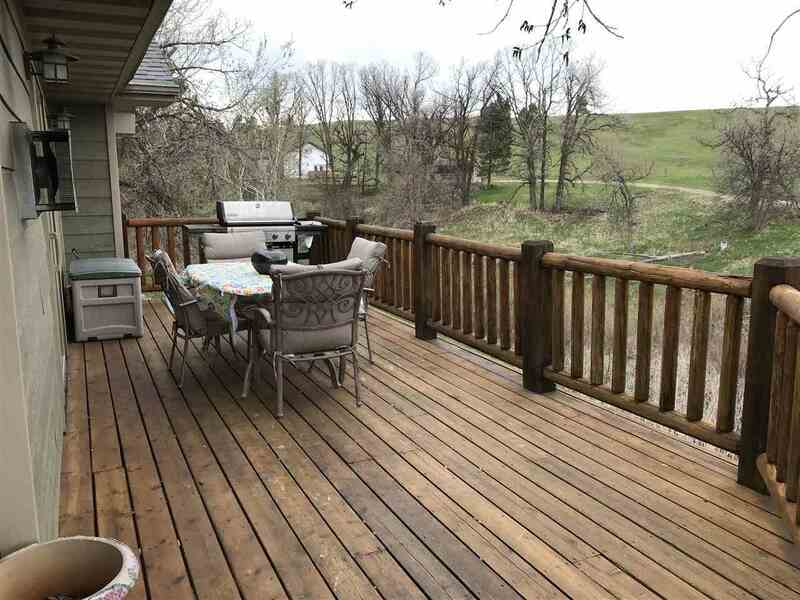 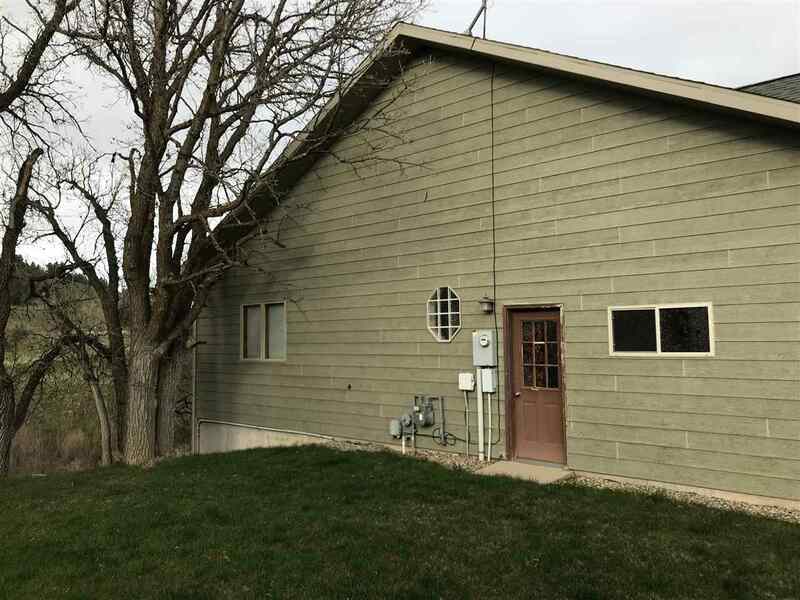 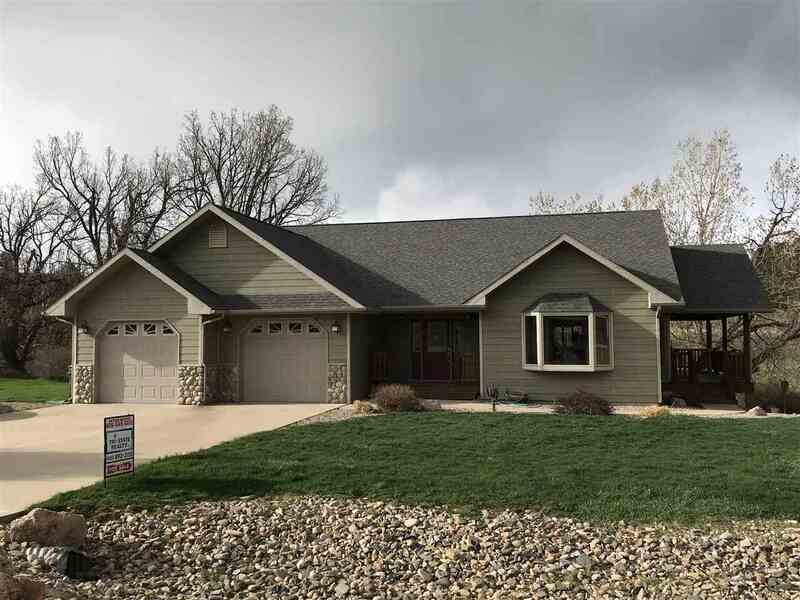 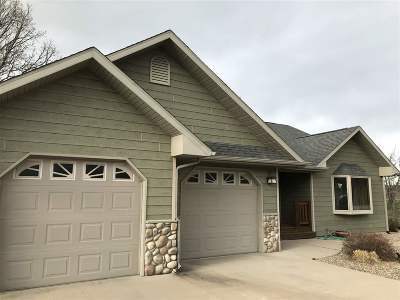 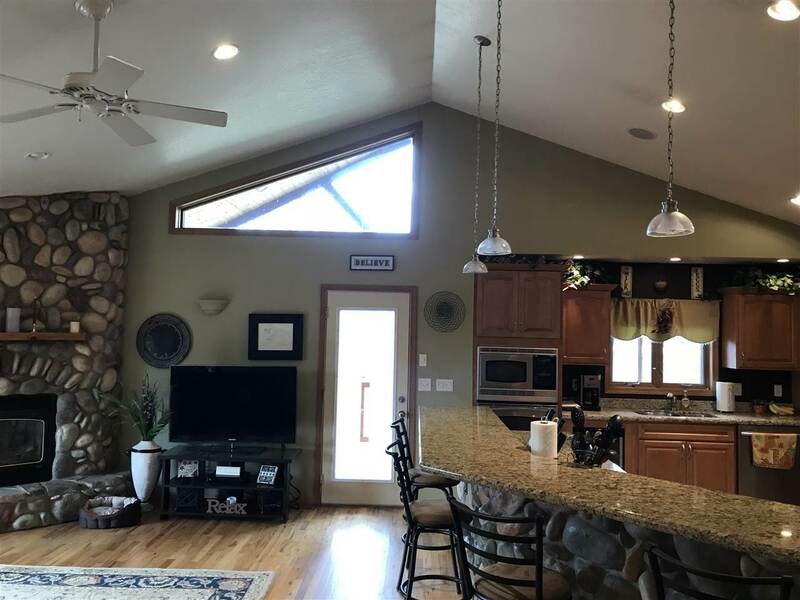 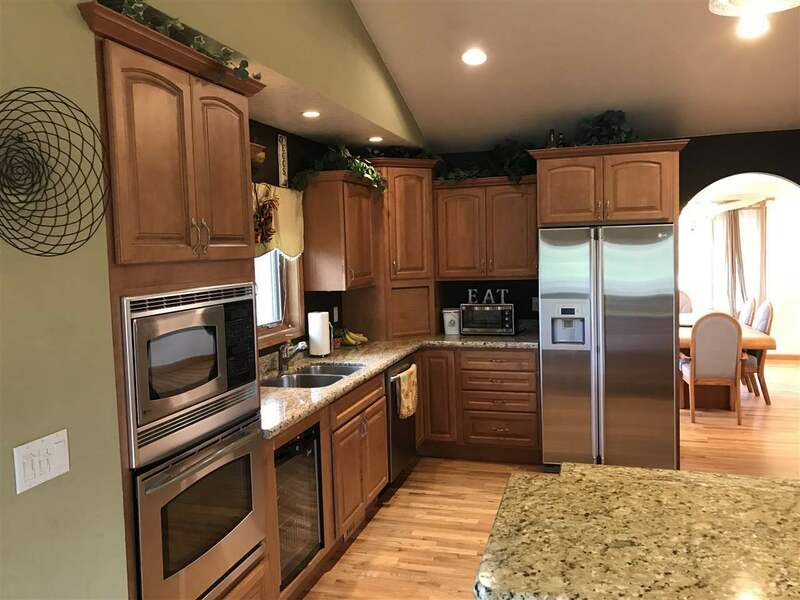 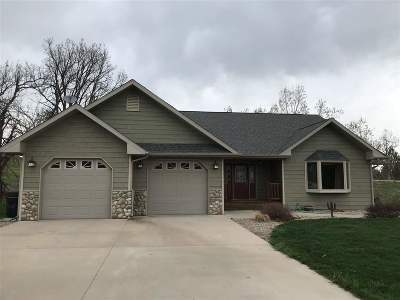 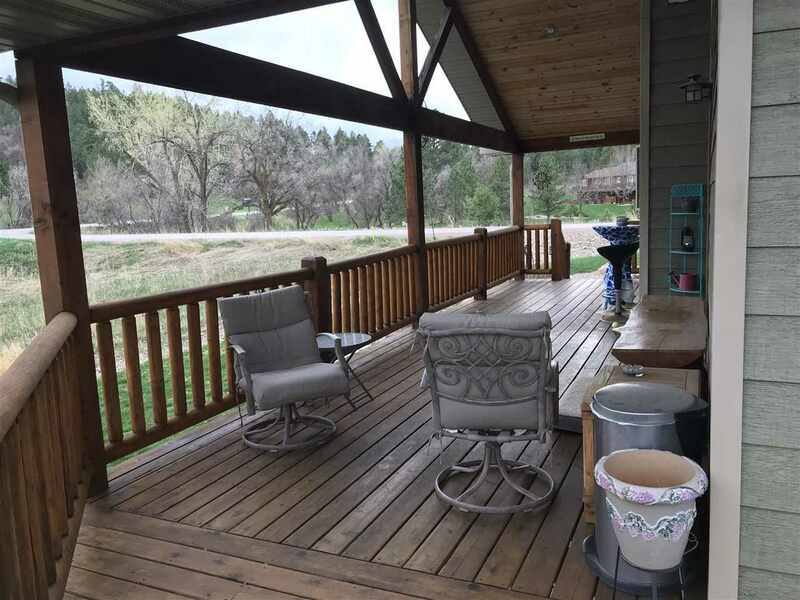 For showings call Skyler Massie (605) 549-5612, Tri-State Realty, Inc. Amazing Views, convenience , live in the Black Hills with all the amenities, black top to your paived driveway. 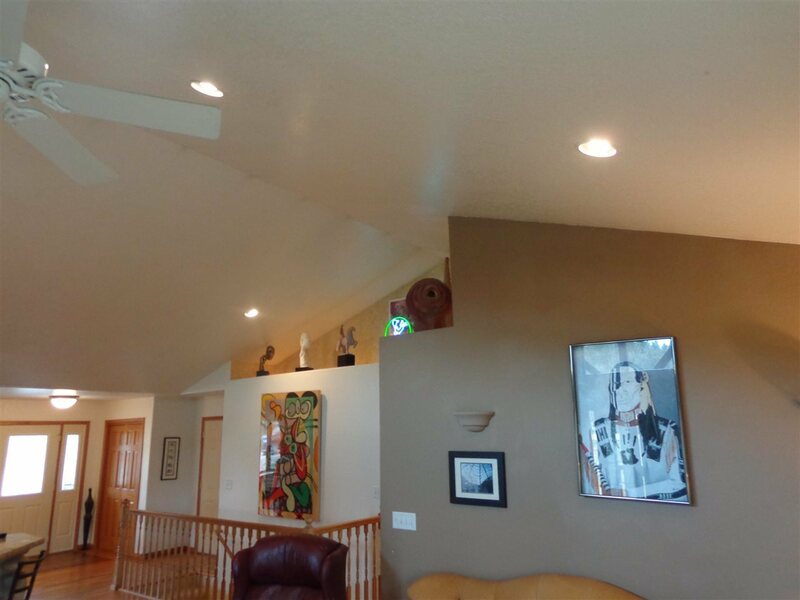 This home offers the best of both worlds. 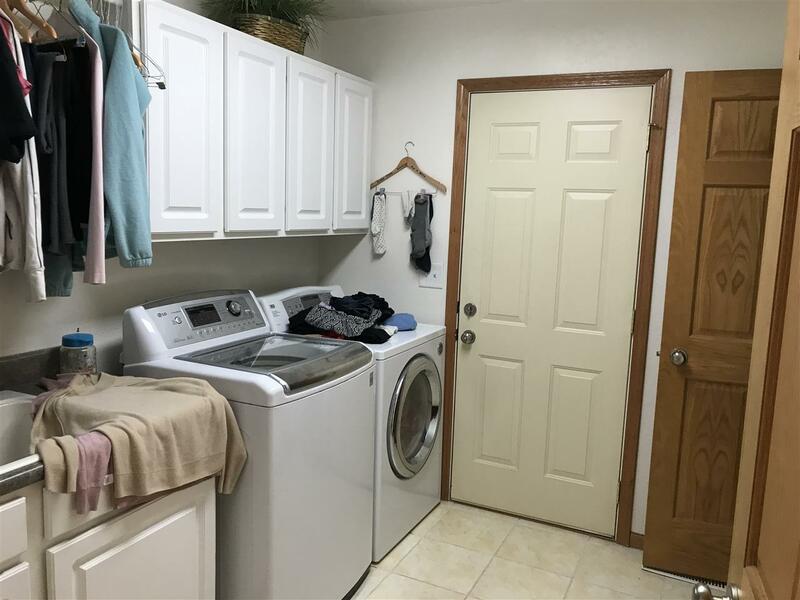 4 Bedrooms, 4 and 1/4 Baths. 2 Master Bedrooms with Master Baths in the home on each level. 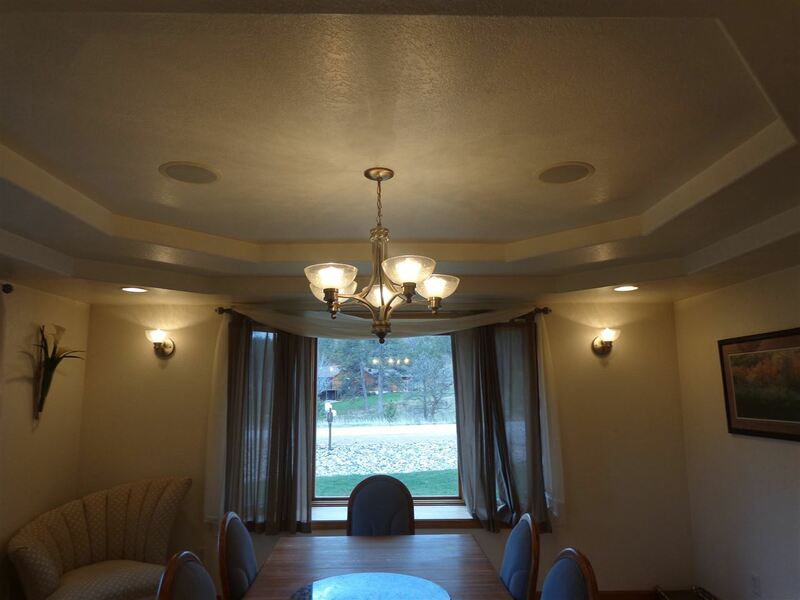 Tray ceilings in the Master Bedroom and Dining Room. 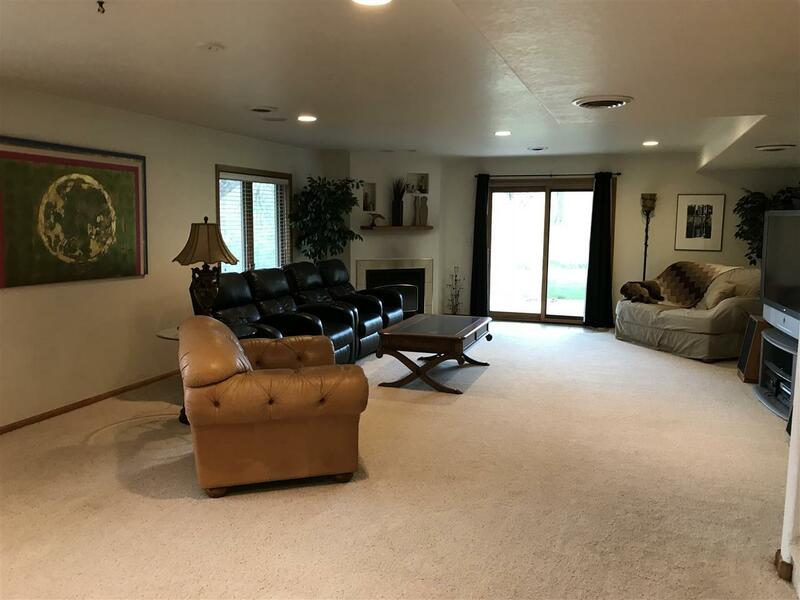 Large Vaulted Ceiling in the Kitchen and Living Room, making it feel large and open. 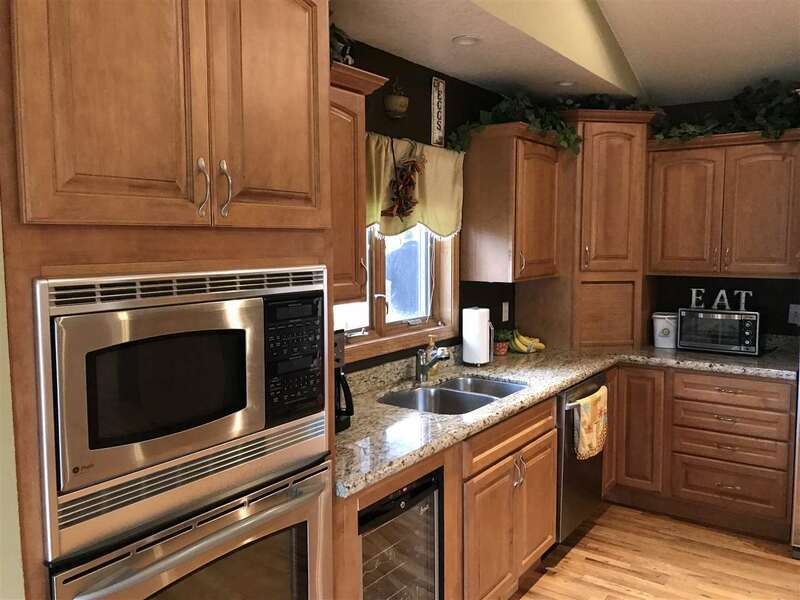 The kitchen has granite countertops, with maple cabinets that bring out the quality craftmanship of this home. 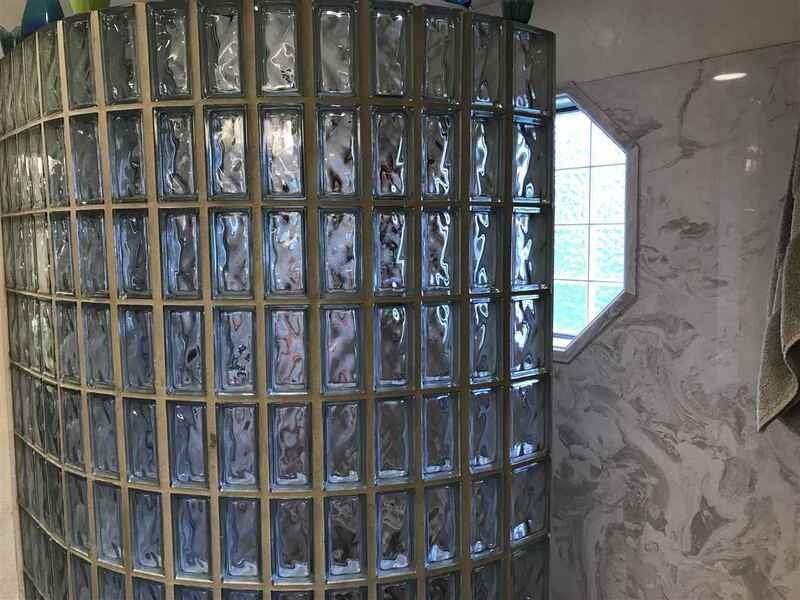 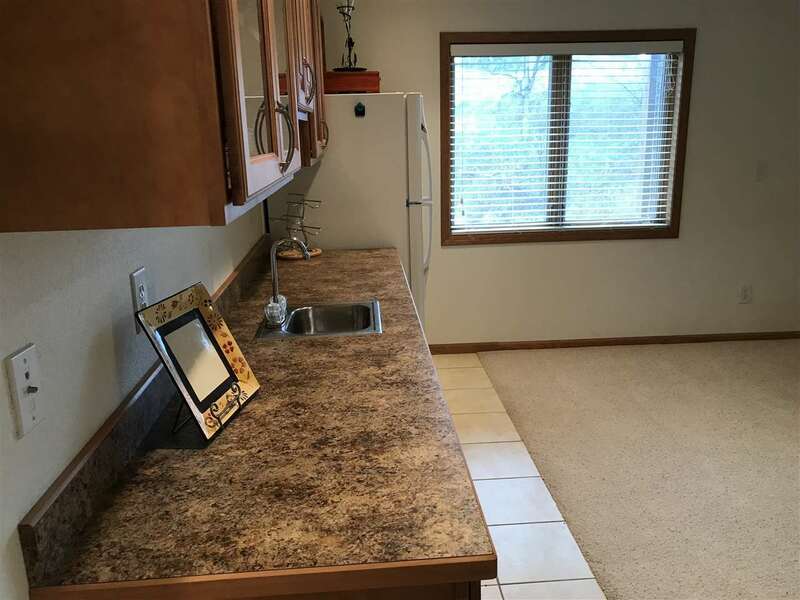 There are Stainless Steel Appliances including beverage fridge; also a pantry. 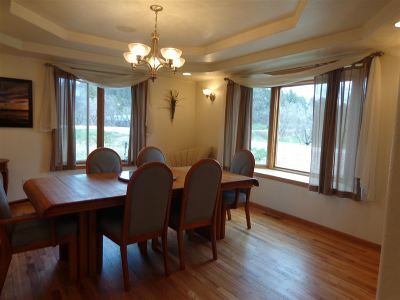 The floors are real hardwood in the Kitchen and the Living Room as well as the Dining room. 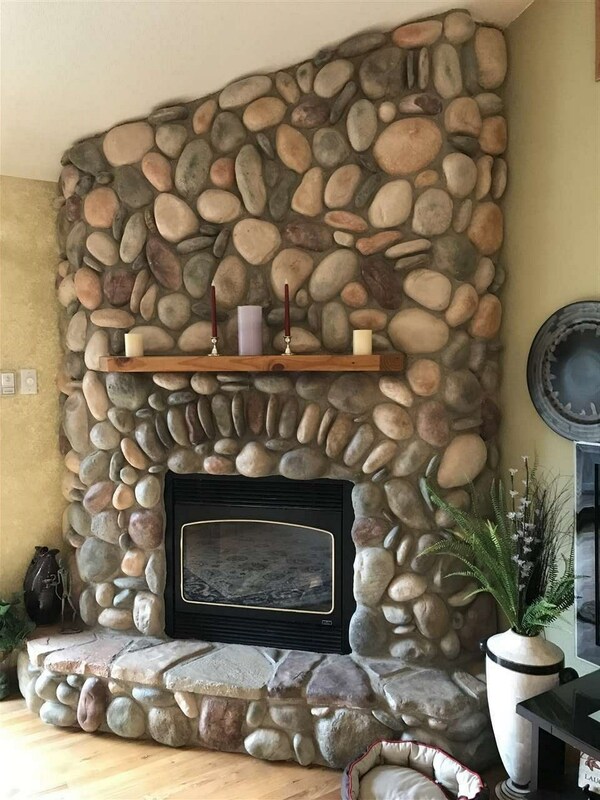 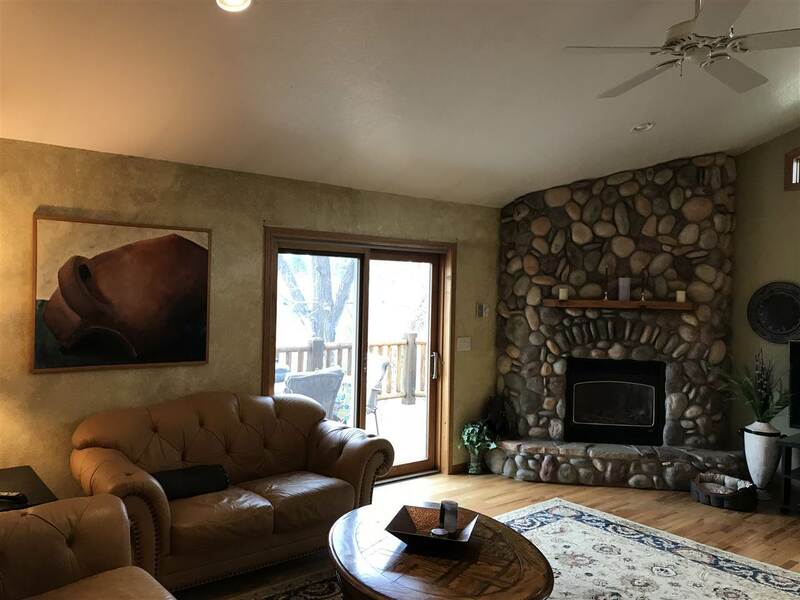 Two Gas Log Fireplaces with rock and tile, in living room and family rooms. 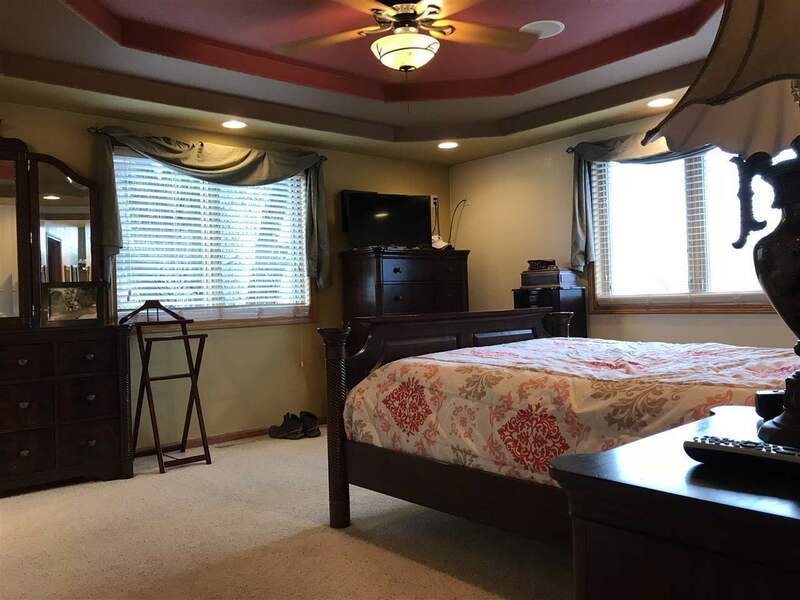 Large beautifully finished walkout basement. 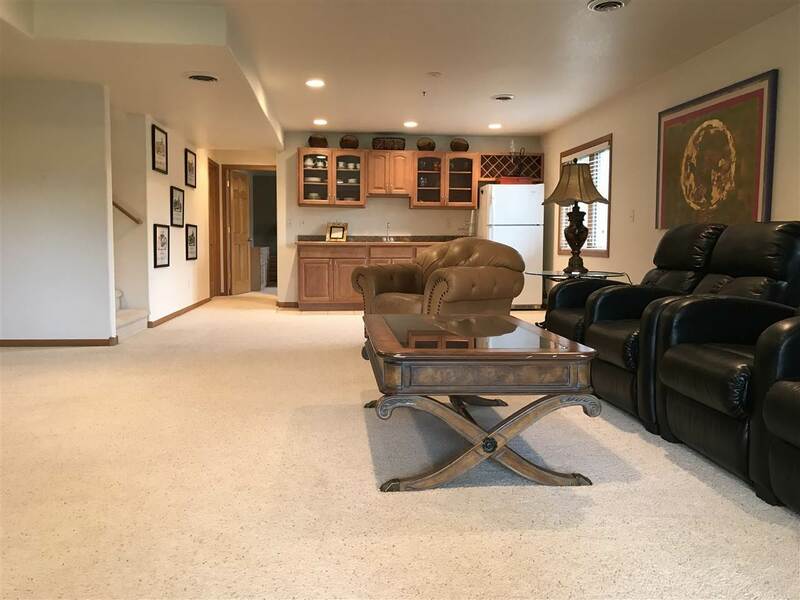 Game/Family Room with wet bar and an area for a Fridge. 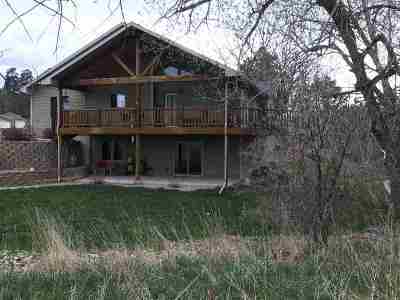 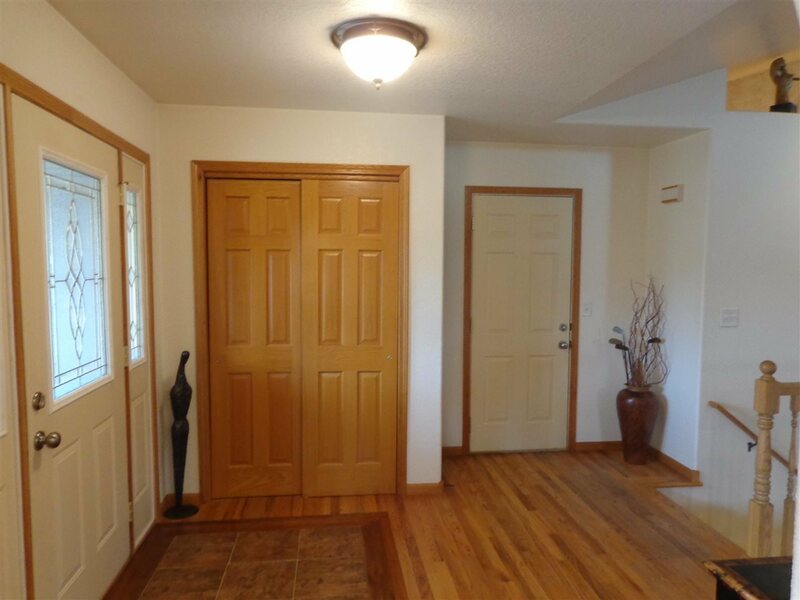 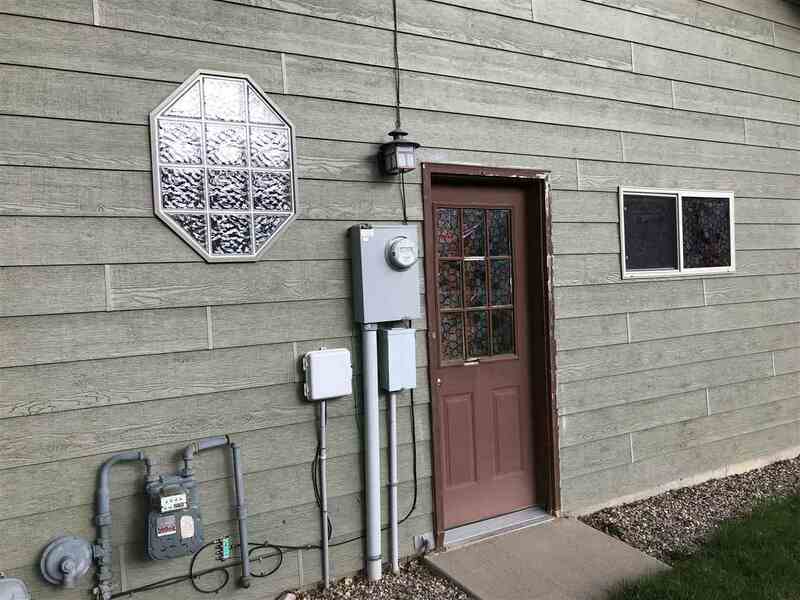 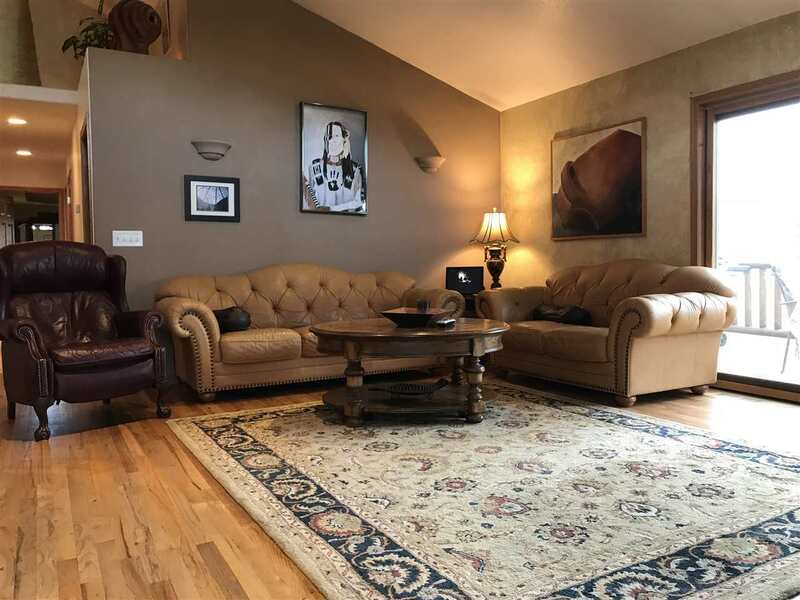 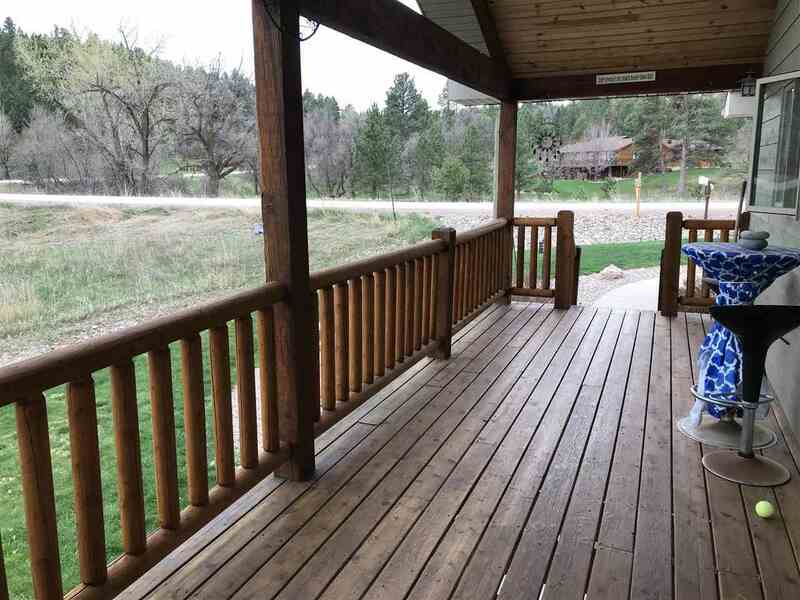 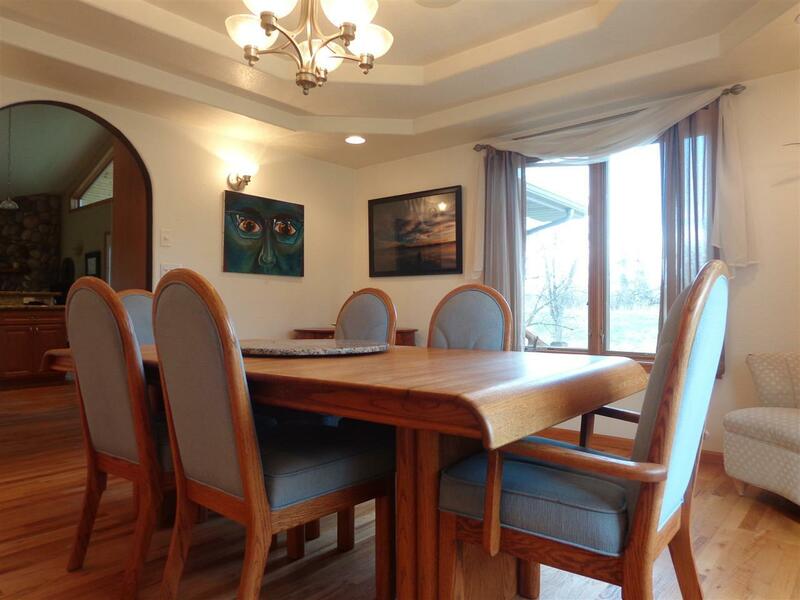 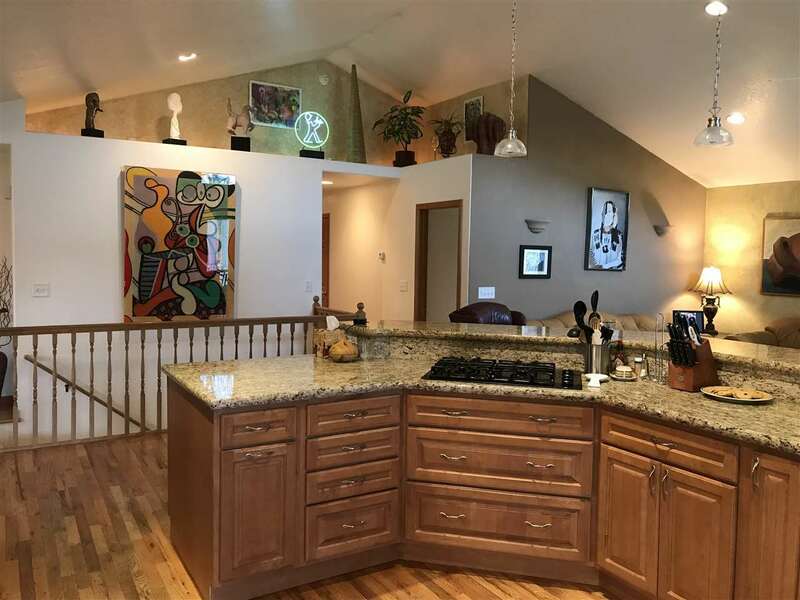 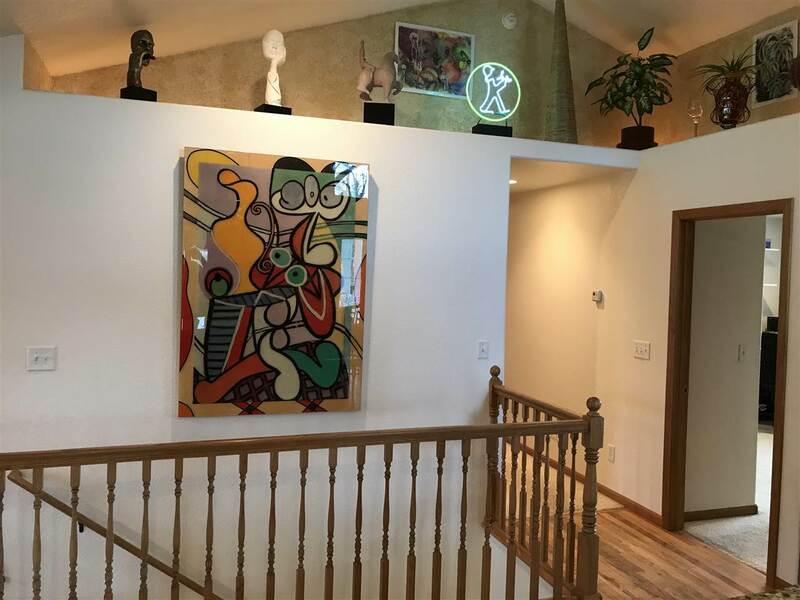 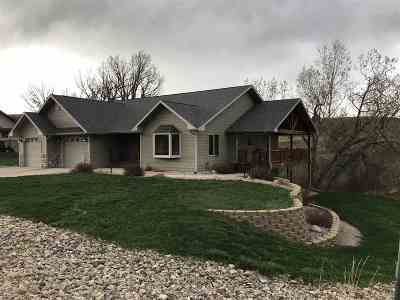 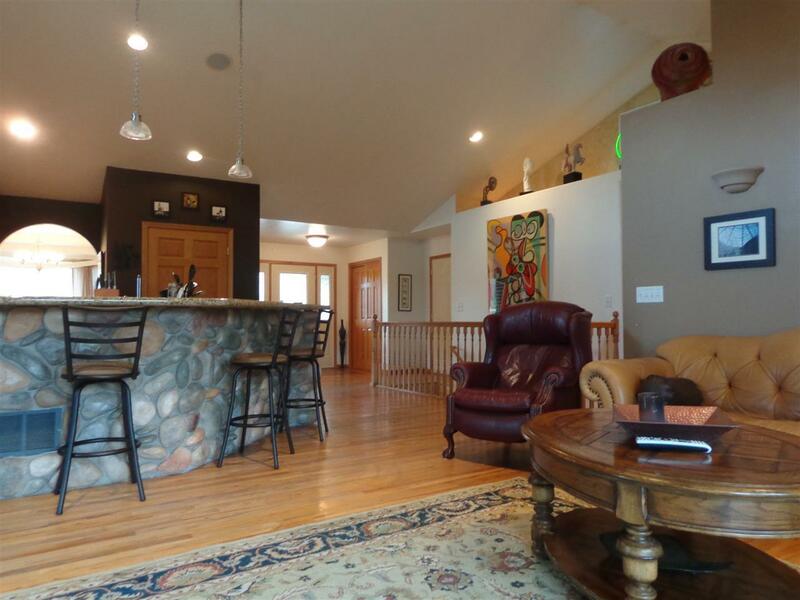 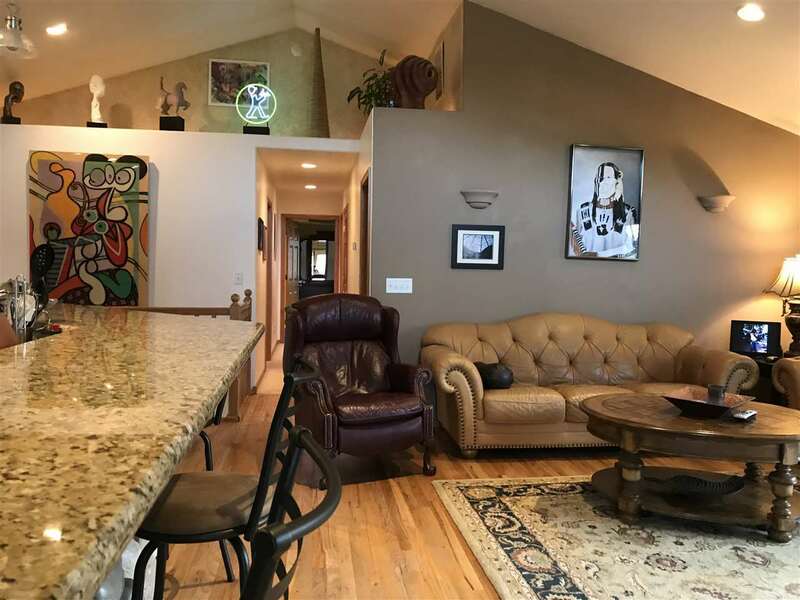 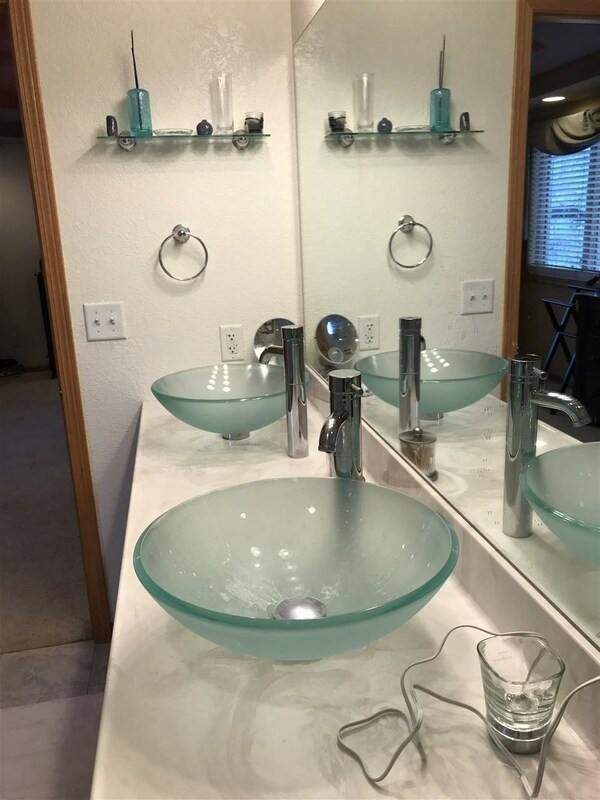 This home offers the best of the Black Hills, close to skiing, sites, fun!